Võru Upper Secondary State School is one of the newly established state schools in Estonia. The school started its work on 1 September 2015 and it is located in a renovated, new and technologically well- equipped building. Only secondary school students study at Võru Upper Secondary State School, they are 241 at the moment. When starting with studies at our school, students can make a choice between three fields of study: sciences, humanities and natural sciences. One of the peculiarities of our school is the fact that our students can make an additional choice between a wide range of interesting optional subjects like monetary literacy, English language and culture in films, drama, volleyball, music, and religion. 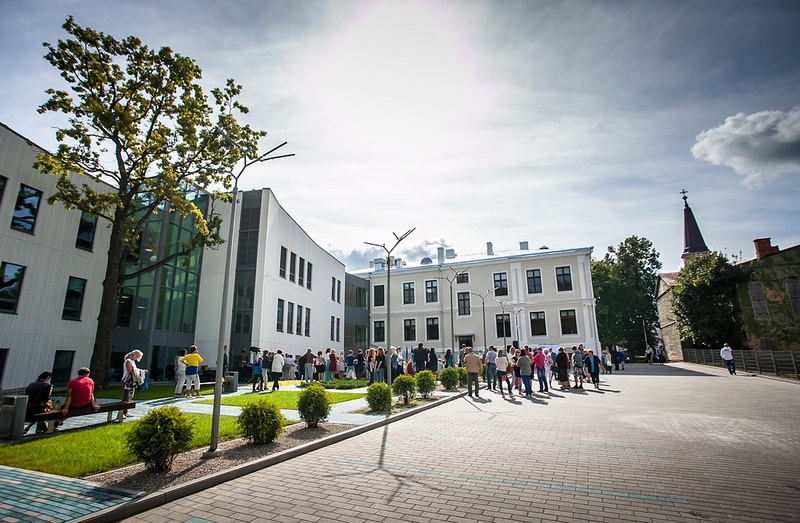 32 employees work at Võru Upper Secondary State School. 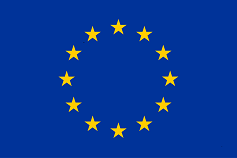 The aim of the study courses on economy and entrepreneurship as well as of the student Company Programme is to develop an enterprising spirit in our students (e.g. creative and innovative thinking, ambition, and intelligent management). An enterprising person is the type coping with himself and in case of need being able to produce changes in the society either by becoming an employer, an employee, a volunteer etc. Our school has been a JA Estonia partner school since 2015. 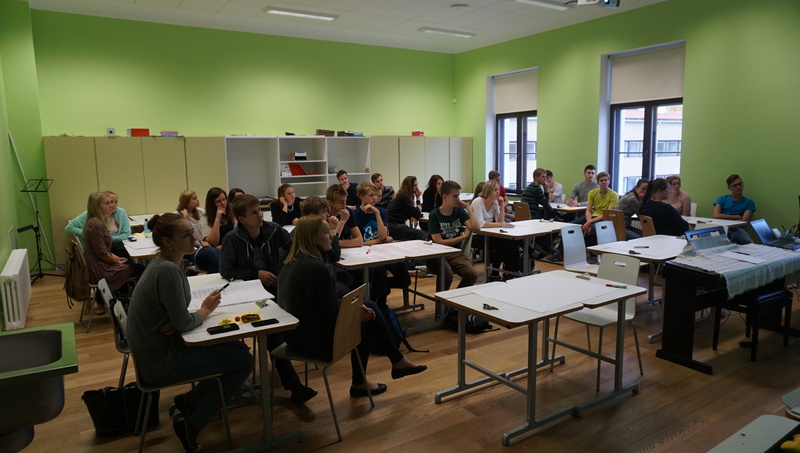 Economy and entrepreneurship are taught according to JA Estonia programmes and, in particular, strongly supported by the student Company Programme which involves around 80 students. At the moment, the Company Programme has two supervisors but we are gradually going to train other employees. “I have seen and felt positive influence on the young people who have participated in Company Programme. They are more enterprising, brave and creative. They are people who you can trust and who will make a difference in the future” - said Karmo Kurvits, school principal.